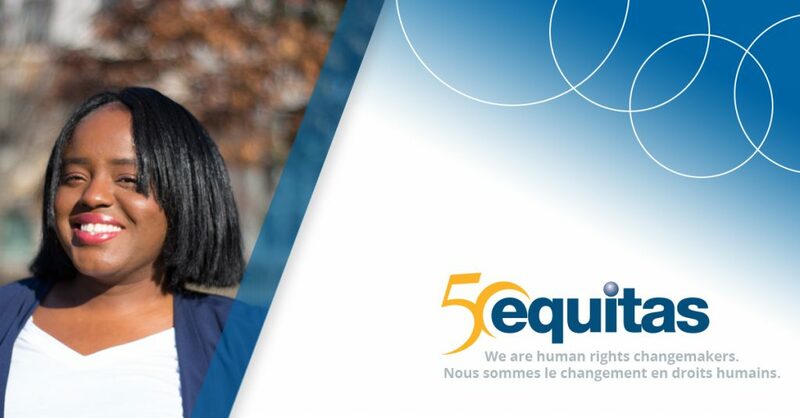 For 50 years, Equitas has promoted human rights education as powerful a tool for social change, inclusion and respect. 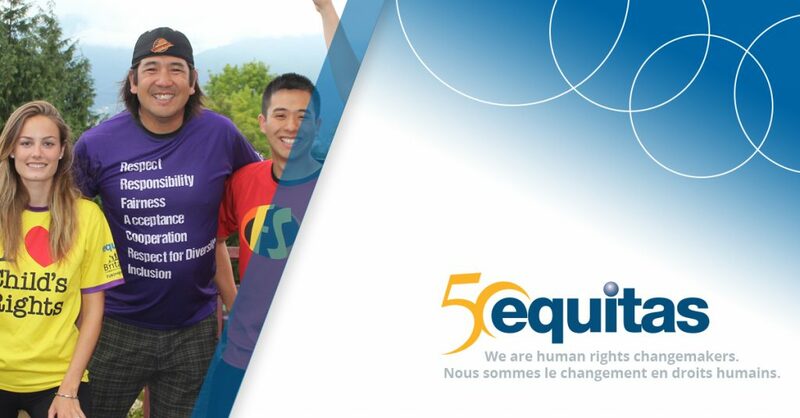 Meet 4 inspiring Canadian changemakers working with children and youth across Canada to help them build welcoming and inclusive communities, free of discrimination and bullying. 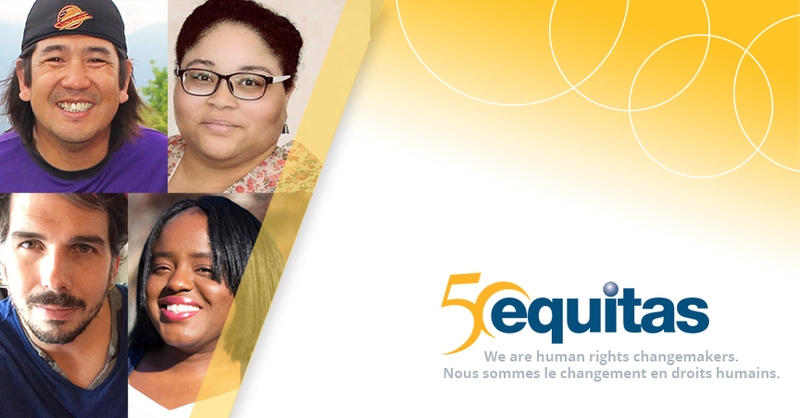 These inspiring individuals are part of Equitas broad Canadian network of partners (more than 300!). 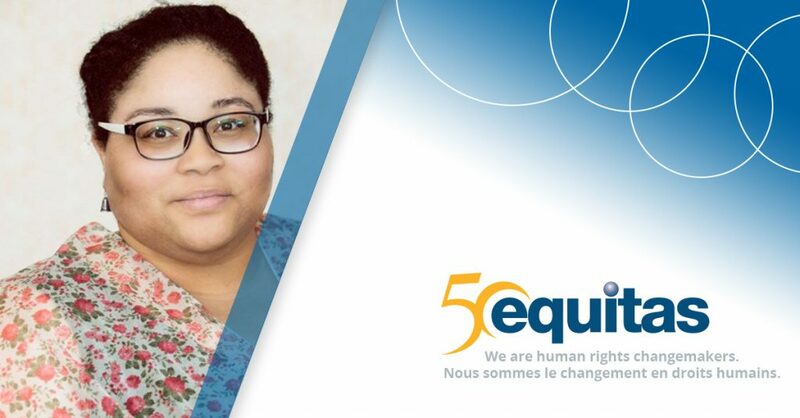 With human rights-based youth programs like Play it Fair!, Speaking Rights, and Young Women, Young Leaders, these educators contribute to youth’s sense of belonging, self-esteem, and offer tools for participation and peaceful conflict resolution. 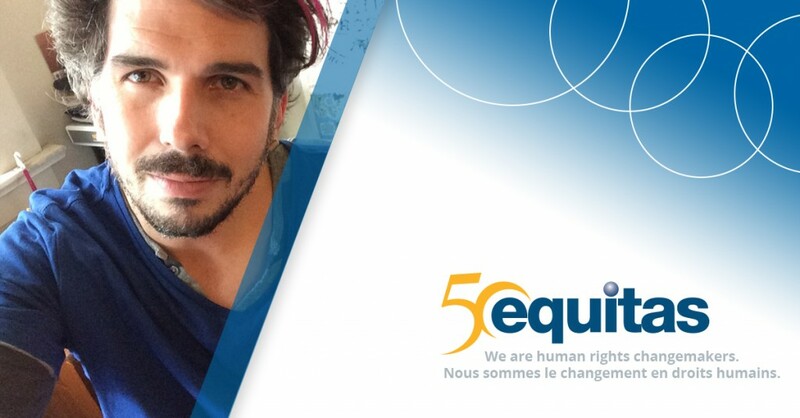 These stories are part of the series We are human rights changemakers to celebrate Equitas’ 50th anniversary.